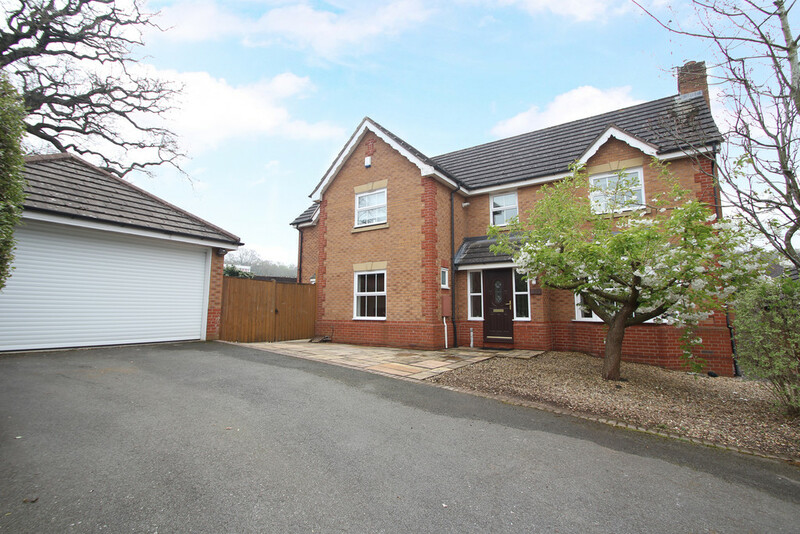 A spacious and bright 4 bedroom extended link-detached property in need of some cosmetic updating with no upward chain. 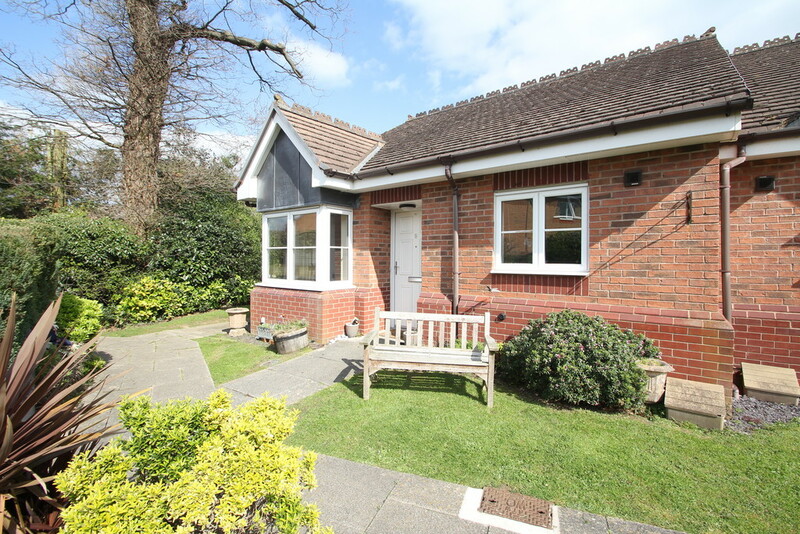 A well proportioned home with the possibility to extend subject to permissions. Offering large L shaped living/ dining space, Kitchen with amazing views and four good sized bedrooms with one en-suite. 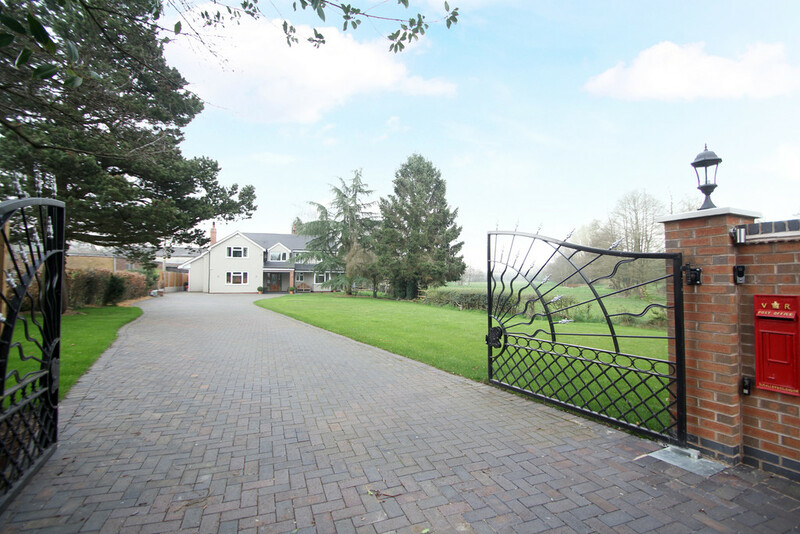 Large front & rear gardens, single garage to side plus outbuildings. 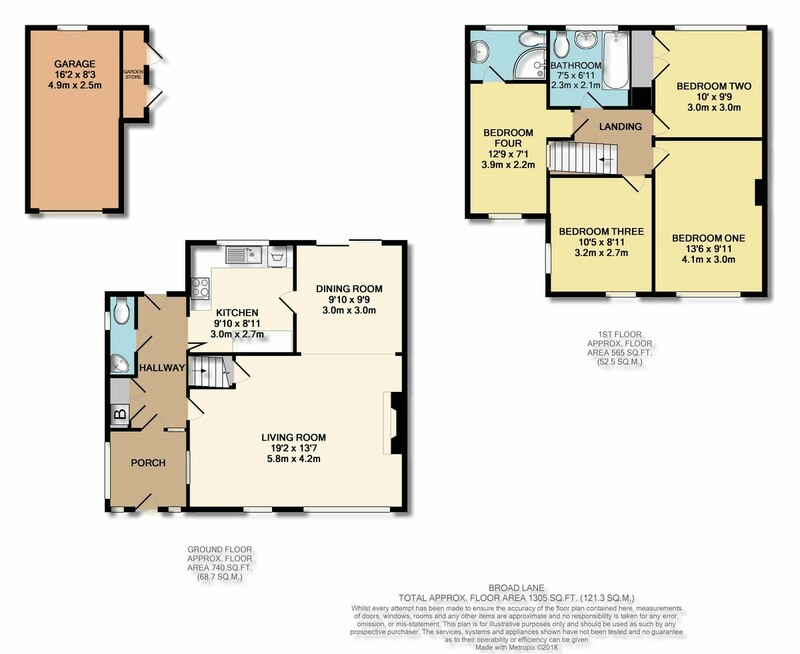 PROPERTY IN BRIEF This is a wonderful opportunity to acquire a spacious and bright four bedroomed extended property in a popular location. The current owner purchased the property from new, over 50 years' ago and has seen several generations enjoy this most comfortable home. The property is offered with no upward chain and is looking forward to welcoming a new owner. This property requires some cosmetic modernisation, however it does benefit from recently installed central heating boiler, mostly double glazed, large open plan L shaped living/dining room having the benefit of sliding patio doors leading into large rear garden. 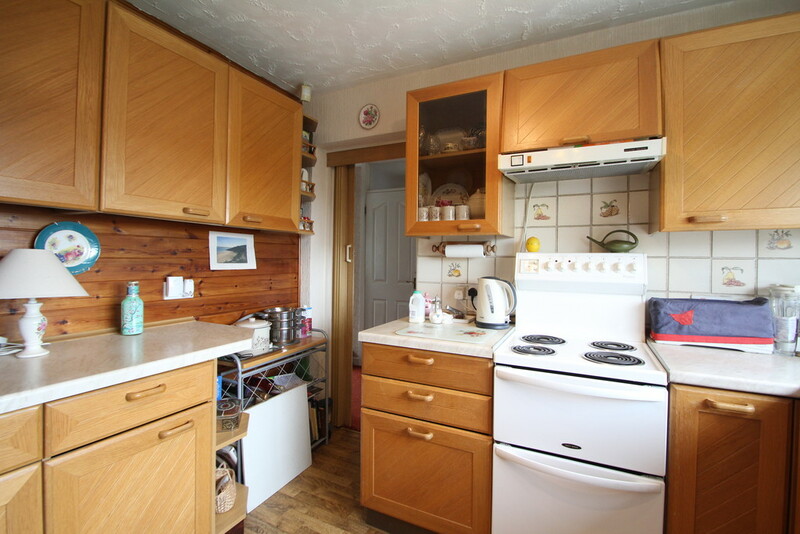 The ground floor accommodation affords centrally located kitchen, downstairs W.C and useful double storage cupboard with additional access to rear gardens and garage. 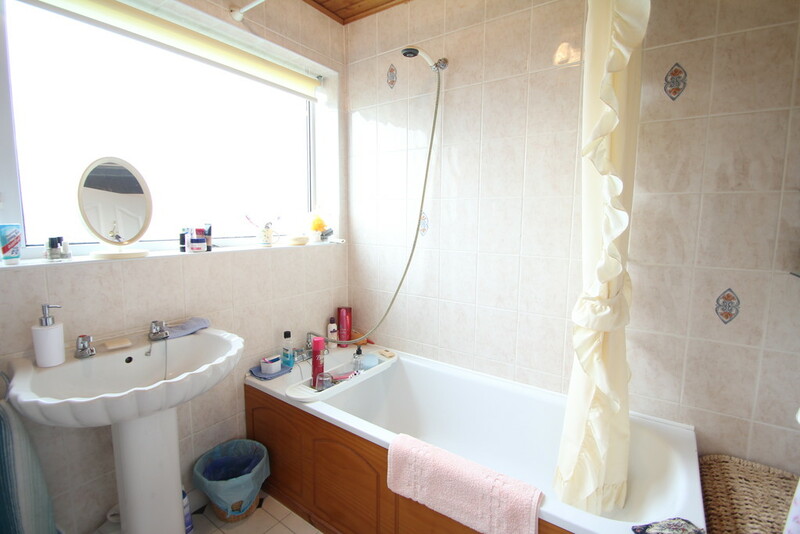 Upstairs has been extended offering a fourth bedroom with en-suite shower room. 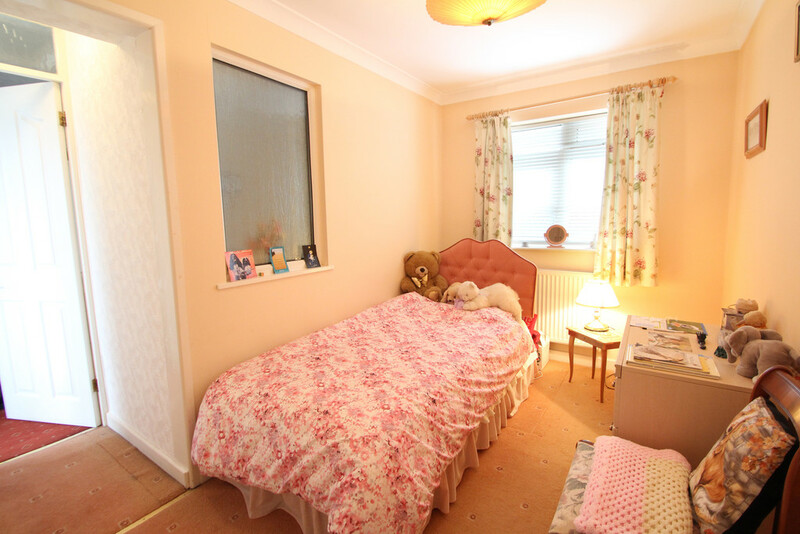 A further three good sized bedrooms and family bathroom. This property is built upon a large plot, delivering large front garden with off-road parking and single garage to side. 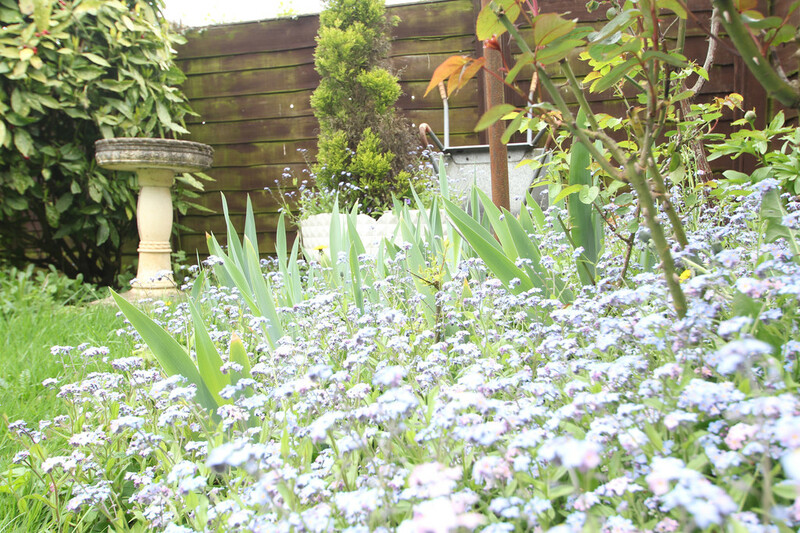 To the rear you will find a large patio area, secluded family garden with outbuilding providing garden storage. The rear views are stunning with your gaze stretching out over to Allesley. 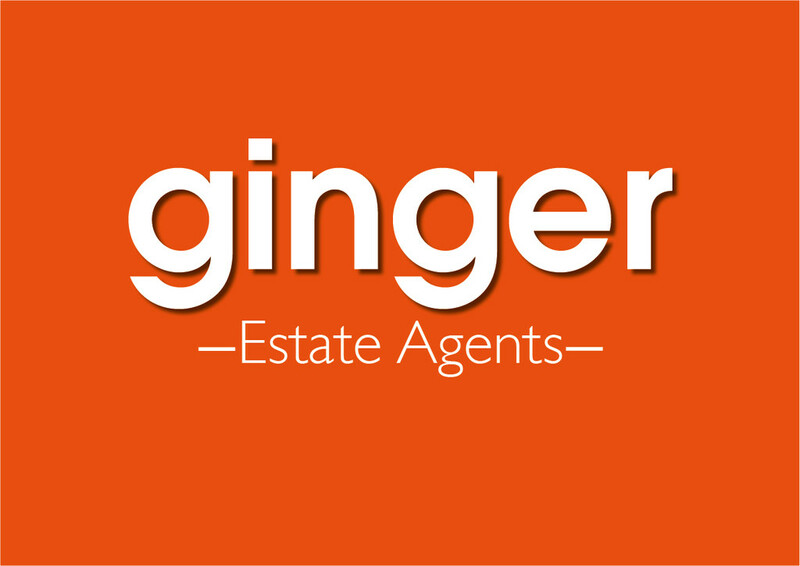 Ginger are proud to offer this fantastic opportunity to acquire a large family home ready for you to add your own personal touch. APPROACH Set slightly back off Broad lane behind a run of trees making the property quite private. Large fore-garden stretching across the front of the house having the benefit of driveway and single garage. PORCH 7' 1" x 7' 1" (2.17m x 2.16m) We love a good porch. Perfect for getting out the rain, or unloading your shopping. An ideal spot for a summer garden room, or of course place to kick off your shoes. HALLWAY 4' 8" x 12' 0" (1.43m x 3.68m) A welcoming and spacious hallway affording easy access to the key rooms. There is a useful storage cupboard which houses the recently installed 'Main Eco Elite' boiler, electric and gas meters, also providing hanging space for your coats and shoe storage. DOWNSTAIRS W.C 2' 3" x 5' 8" (0.71m x 1.73m) Every family home needs one of these. Having the benefit of w.c and corner hand-basin. Pink suite with opaque side window, heater, wall and floor tiles. LIVING ROOM 19' 1" x 13' 6" (5.84m x 4.12m) You will love this space, this is definitely the heart of this family home. This property benefits from large windows throughout, delivering an abundance of natural light. This living room is no exception having the added advantage of dual aspect windows making it feel super-spacious. 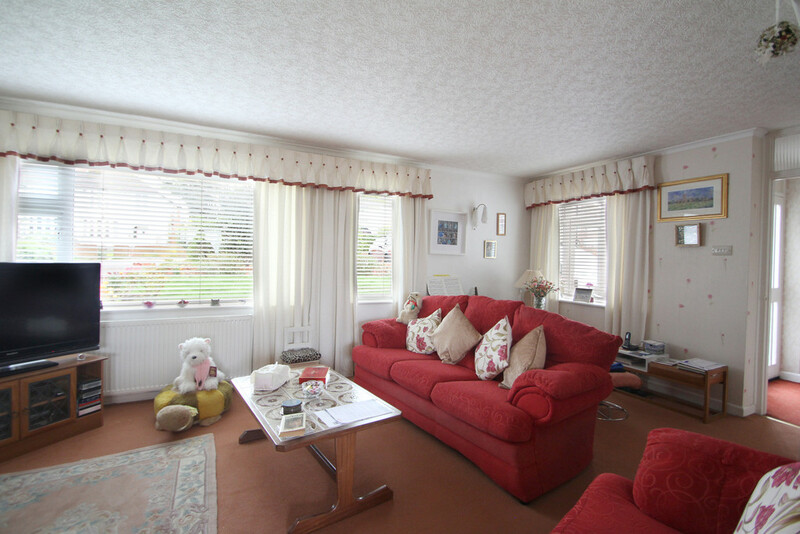 Plenty of space for sofas, chairs and great place for family to relax or for entertaining. There is the original grey tiled fireplace surround and hearth, benefitting from modern 'Dimplex' coal effect, electric fire. Lit by a number of wall lights, still with the original glass shades. This room has character and with the dining area continuing off this space offering an L shaped open plan living area. DINING SPACE 9' 8" x 9' 10" (2.97m x 3.0m) The dining space is separated from the living area only by storage shelving and could easily be removed to make an open plan living/dining space. 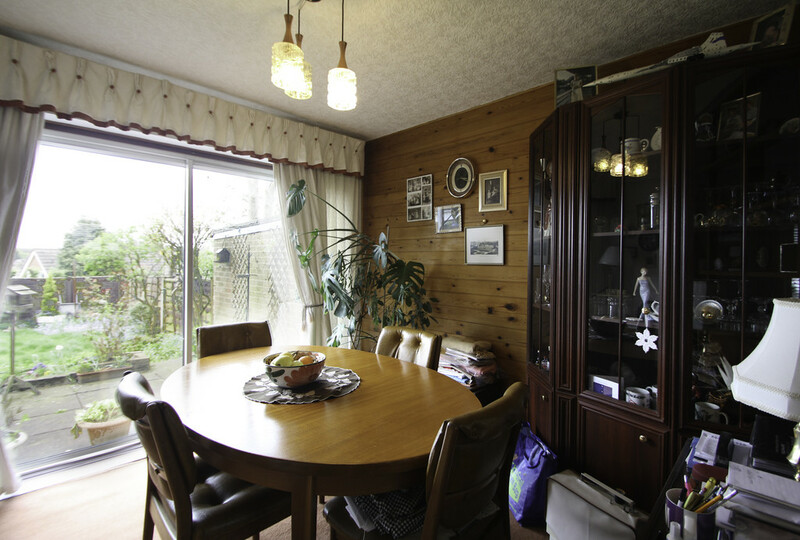 This dining area has the benefit of sliding patio doors leading out, perfect for summer time. Having feature cladded wall, carpet laid to floor, radiator and ceiling light drop. This is a great space, bright and spacious, perfect for the family dining table. What we particularly enjoy about the design of this property is that the kitchen is located centrally, accessed either from the hallway or in this case off the dining room, making it convenient for meal times. Food for thought, a possibility could be to create open plan kitchen diner. KITCHEN 9' 6" x 9' 10" (2.92m x 3.0m) Accessed off the hallway or dining space offering a solid collection of wall and base units with the most wonderful view out across the rear garden into the distance. If you enjoy your cooking this is a very tranquil place to enjoy the moment. Good preparation workspace with sink and provisions for slim-line dishwasher and washing machine. LANDING 6' 9" x 6' 0" (2.08m x 1.84m) Lightly decorated with carpet following up from the staircase. BEDROOM ONE 9' 10" x 13' 6" (3.02m x 4.12m) Again having large window over looking the front elevation and garden. 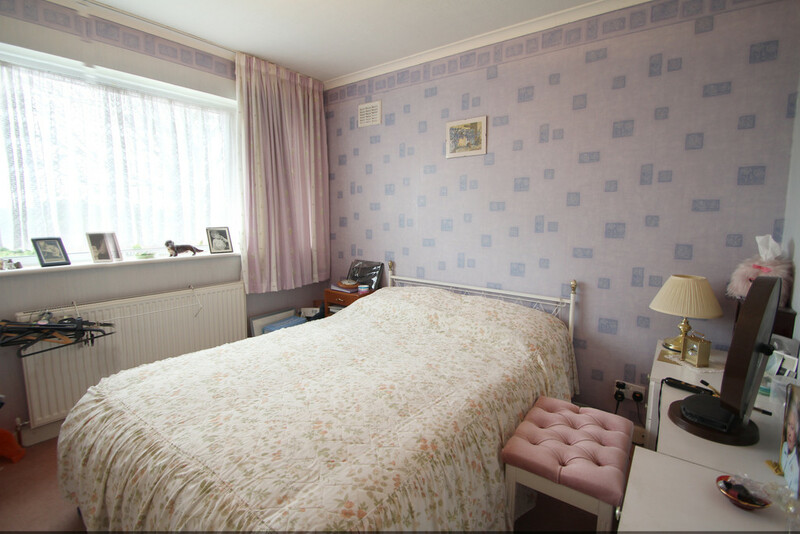 A large bedroom having the benefit of fitted wardrobe and dressing table. Radiator and carpet. BEDROOM TWO 9' 8" x 9' 11" (2.96m x 3.04m) Another good sized bedroom set to the rear of the property with the added benefit of built in double wardrobe. Large window looking into the garden and fantastic views into the distance, what a wonderful place to start your day. This space has radiator and carpeted. BEDROOM THREE 8' 10" x 10' 4" (2.71m x 3.17m) This bedroom space benefits from dual aspect window overlooking the front and side of the property. BEDROOM FOUR 7' 0" x 12' 8" (2.15m x 3.88m) This is the extension part of the home having the benefit of en-suite shower room. Neutrally decorated with the original landing window bringing in more light to side over staircase. This space over looks the front garden. EN-SUITE SHOWER ROOM 7' 0" x 4' 9" (2.15m x 1.47m) Affording corner shower with 'Mira 415' mixer shower and sliding glass shower screen. W.C and washbasin with tiled splash-back. Large opaque window delivering that all-important morning natural light to start your day. 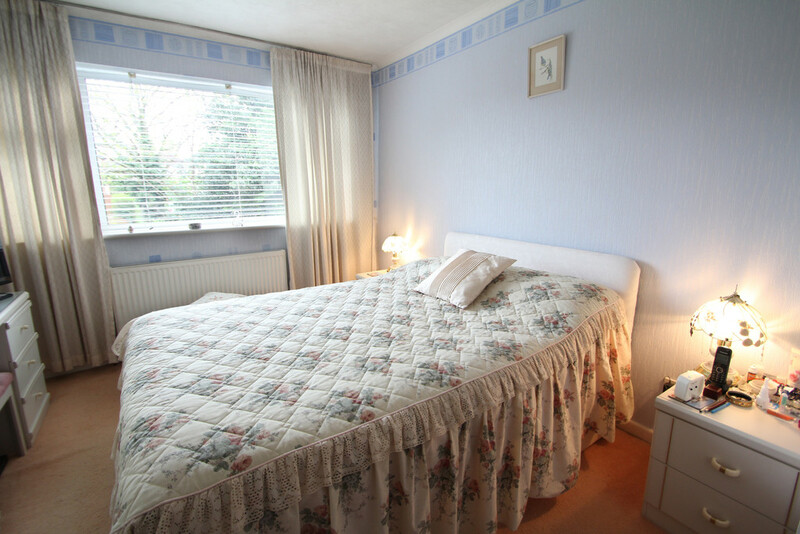 This is the smallest bedroom, however, it is ideal for guest bedroom having the en-suite facility. BATHROOM 7' 4" x 6' 11" (2.25m x 2.11m) This is a good size space having bath with shower head mixer tap, shell style w.c and washbasin. Vinyl tiled effect flooring, dual heated towel rail and radiator with large opaque window making this a very bright space. 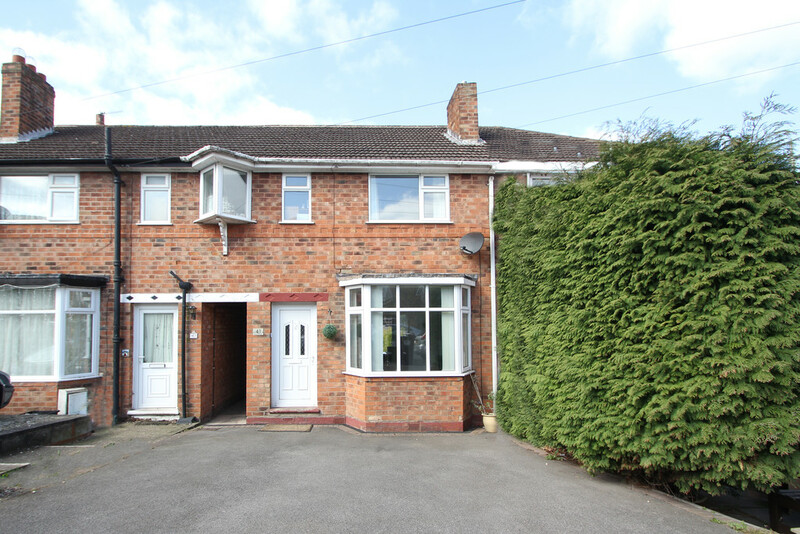 OUTSIDE SPACE This property benefits from large front garden with off road parking and single garage to side. To the rear, via the back door off the hallway there is a covered area, giving shelter to the sliding door which separates the garden from the driveway and garage. There is a double size outbuilding/ brick store which provided light and power. The rear garden is large, private and has large patio area, perfect for the outdoor lifestyle, sitting with a cold drink, barbecue and enjoying this fantastic view. TECHNICAL We are advised this property is freehold, please seek confirmation from your legal representative. The property benefits from being mostly double glazed. Central heating with recently installed boiler and just been serviced. Please seek documentation from your legal representative. We are also advised the property has security alarm fitted, however we have not tested this. Ginger Property Ltd has not checked appliances nor have we seen sight of any building regulations or planning permission. You should take guidance from your legal representative before purchasing any property.